Woke up early and said “good morning ” to Masey. Went for a run – not a long run, or a hard run, but a run regardless. Took a shower and finally used my Frank Scrub and read and sat in the tub smelling like coffee. Packed up four more boxes. Threw away loads more stuff. Finished my book. Ate breakfast; drank coffee. I’ve been laying in bed every morning waiting for it to return. Waiting for the new boy’s texts to bring it to me. Waiting for my best friends’ love to bring it to me. Waiting for the hope of a new apartment and new roomates to bring it to me. I thought it would come with new sheets and a new shag rug. Funny it was inside me all along. And none of those other things really have an impact. 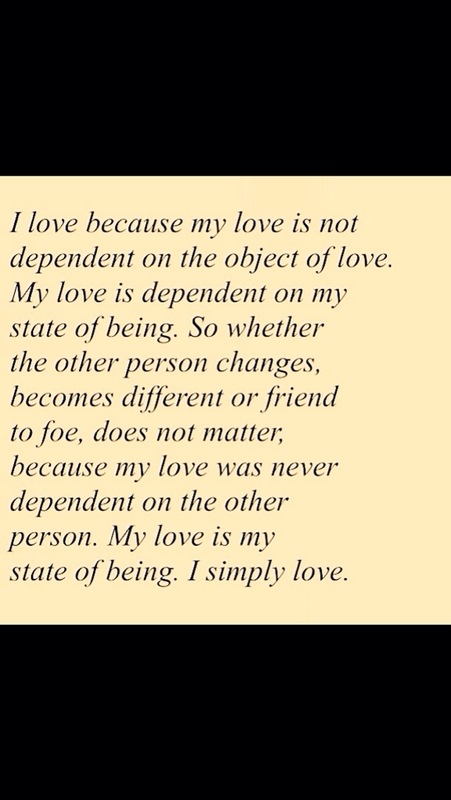 I’ve had the love and the happiness inside me all along.